Our Services - Asphalt, Concrete, Slurry Seal, Striping, Paving Stones — Quickel Paving, Inc.
Asphalt paving is utilized in a variety of different applications because of its durability, cost effectiveness, and strength. It is the material of choice for parking lots and roadways due to the simple fact that asphalt can withstand heavy weight and, when maintained properly, can last for many years. Roadways and parking areas are one of the first things noticed by visitors, especially if they are in need of some attention. We provide a variety of asphalt maintenance services from simple crack filling, slurry sealing, and striping to comprehensive asphalt removing & replacing and petromat overlaying. Every project is different and is subject to the unique goals and constraints of our customers. Contact us today for a consultation and recommendations to meet your specific needs. Striping and pavement markings add the finishing touch to your parking lot and roadway. Freshly striped and clearly marked parking lots are not only visually appealing, but indicate your attention to detail and maintenance. 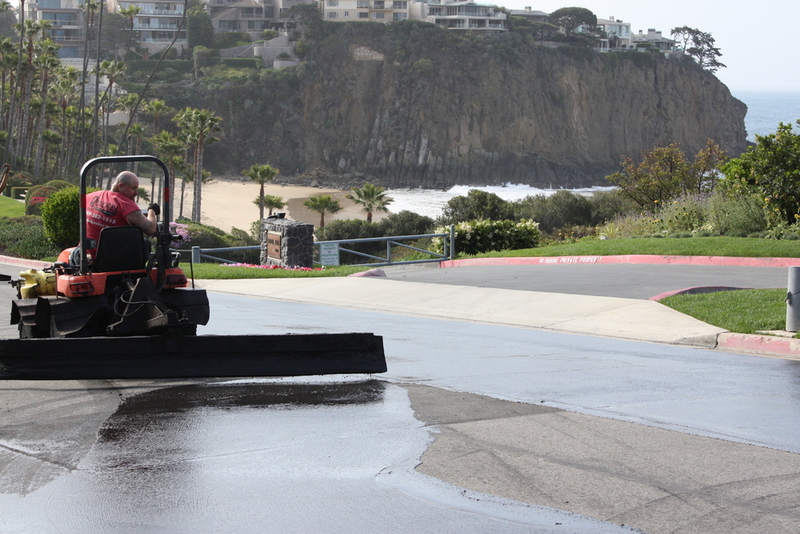 Slurry seal is the most common and important maintenance procedure for asphalt areas. It should be done every 2-3 years to keep water from penetrating the surface and deteriorating the asphalt. 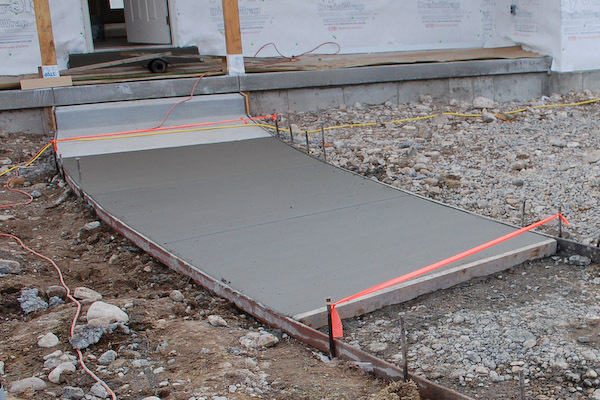 Concrete work done in conjunction with our asphalt operation includes the grinding of trip hazards to replacing broken sidewalks, curbs, gutters, and flowlines. Interlocking paving stones offer a more decorative alternative to asphalt or concrete. Installation is quick and easy and they are ready for traffic immediately after compaction.